Don't Live in Pain Anymore! 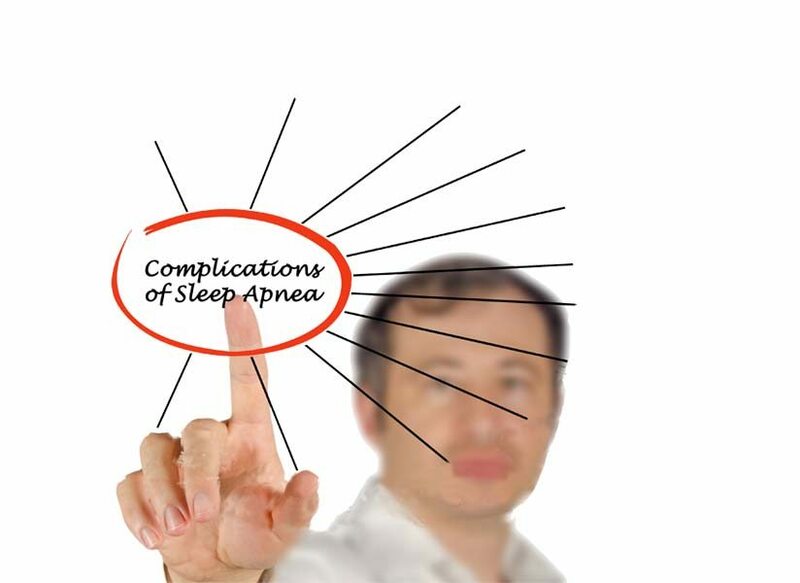 Snoring is associated with increased risk of hypertension as well as an increased risk of both cardiovascular and cerebrovascular disease. 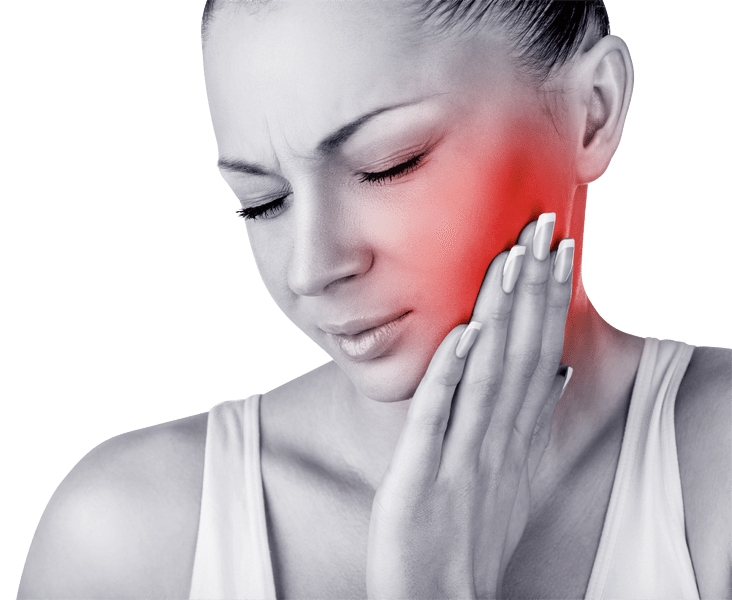 Temporomandibular Joint Disorders (TMD), are a common subgroup or orofacial pain disorders, often incorrectly referred to as TMJ. After the diagnosis of TMD is established, contributing factors identified and you become familiar with your disorder, all reasonable options of therapy and treatment will be explained. Each patient’s treatment is tailored to their specific issues, with emphasis on the stressors that have lead to their symptoms. 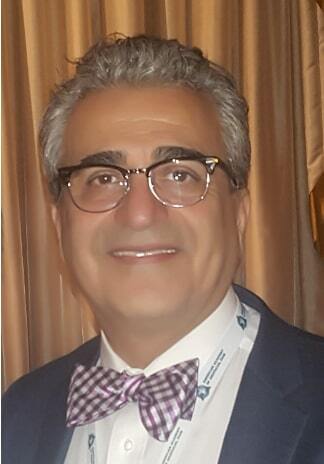 Dr. Ghabi Kaspo has been practicing dentistry, primarily in the field of Orofacial Pain Management and TMJ Disorders for the past seventeen years. His scholastic achievements include: a D.D.S. and a D. Orth. from Damascus university; a D.D.S. from University of Detroit Mercy; and a Certificate of training in TMJ and Orofacial Pain Management from University of Medicine and Dentistry of New Jersey. He received a Certificate of Training in TMJ and Orofacial Pain Management after completing a one-year full time fellowship program. He also earned a diplomate for the American Board of Orofacial Pain. He is the former president of the Central Branch of the Detroit District Dental Society.